Most candidates supported by the TAA PAC were successful in Tuesday’s primary election. Here’s a closer look at the results from March 6. Texans turned out in record numbers to vote early in the March 6 primary election, and election day turnout was also high for a non-presidential year. To put things in context, here are some numbers showing voter participation in Texas during this primary election. View voting results by party in the 15 largest counties. The TAA PAC endorsed many candidates in contested primary races across the state, and the overwhelming majority of those candidates won their races. Here are the results of some of the most hotly contested races, some of which saw unprecedented involvement from statewide officeholders against incumbents. Click here to view the full list of candidates TAA PAC endorsed in the primary. View the results of all the primary races. In addition to the incumbents above who did not make it past their primary opponent, a few others fell to the same fate. Those include: Rep. Dawnna Dukes (D-Austin), Rep. Jason Villalba (R-Dallas), Rep. Roberto Alonzo (D-Dallas), and Rep. Tomas Uresti (D-San Antonio). Several races will be decided in a run-off election May 22. Among those on the Republican ballot are Rep. Scott Cosper vs. Brad Buckley (Killeen); and Cody Harris vs. Thomas McNutt, who are vying to replace retiring State Affairs Chairman Byron Cook. On the Democratic ballot, House Business & Industry Chairman Rene Oliveira vs. Alex Dominguez (South Texas); and former Austin City Councilwoman Sheryl Cole vs. Chito Vela, one of whom will replace sitting Rep. Dawnna Dukes. Candidates who win in the run-off, along with the candidates who won their primaries outright, will be campaigning until the November 6 general election. TAA PAC encourages all members to vote in any local run-off races. The May 22 vote will determine who will be on the ballot in November in these races. TAA PAC will make official endorsements in the general election, and share that information as we approach the November election. 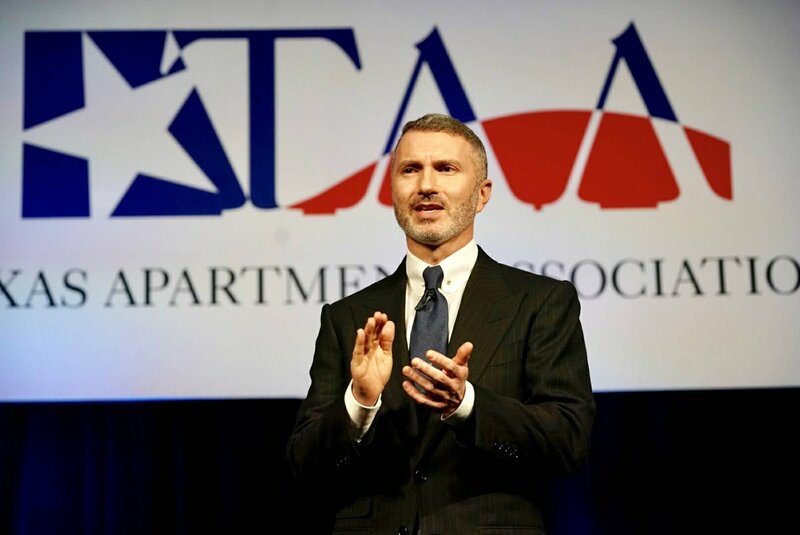 Learn more about TAA PAC, what it does, current exclusive benefits for PAC investors, how you can get involved in our advocacy efforts and how to donate to this important cause. Without your generous support and local involvement TAA PAC would not be effective in advocating on behalf of our industry. If you have any questions or need more information, contact TAA Director of Government Affairs Kyle Jackson or Vice President of Government Affairs David Mintz, CAE or call them at 512/479-6252.